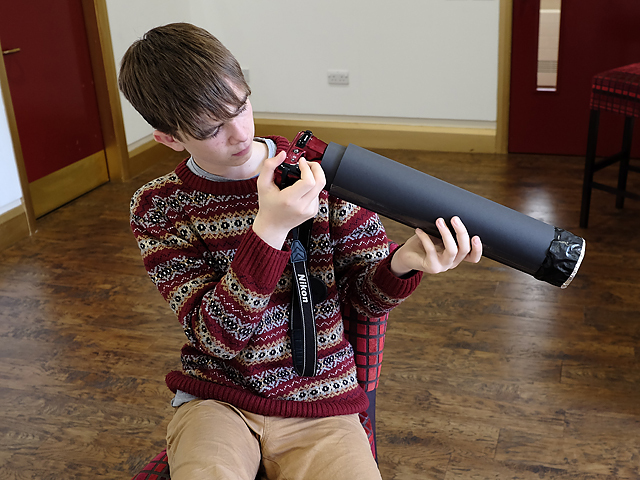 Lightbox is our FREE monthly photography workshop for young people aged between 12 and 16. 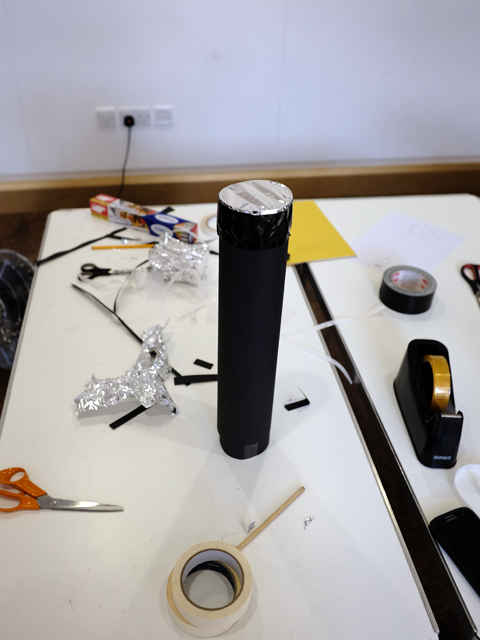 In our workshop this month we went back to the very basics of photography and created our own home made Camera Obscura using only card, tape, foil and tracing paper! The first type of camera ever invented was called a camera obscura, which is Latin for ‘dark room’ and at first, that’s exactly what it was – a dark room with a tiny hole that allowed a narrow beam of light to enter. 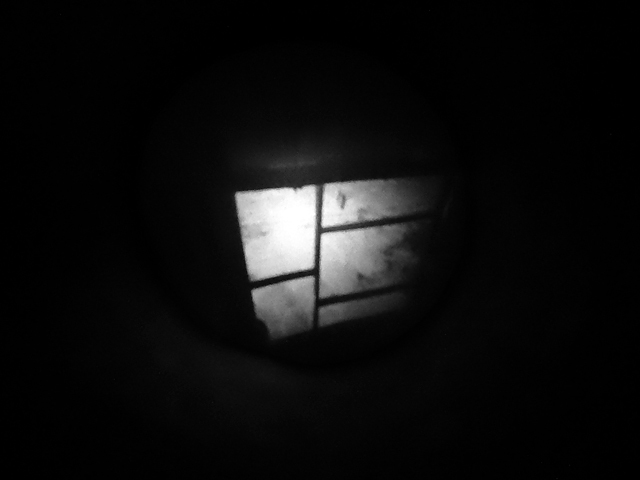 This beam produced or projected a ‘real image’ of outside objects on the wall opposite the hole. 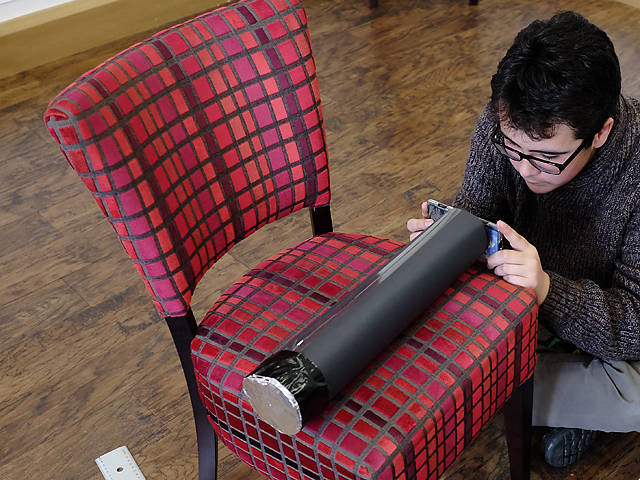 We made a pinhole camera, which is really just a portable version of this ancient camera obscura. 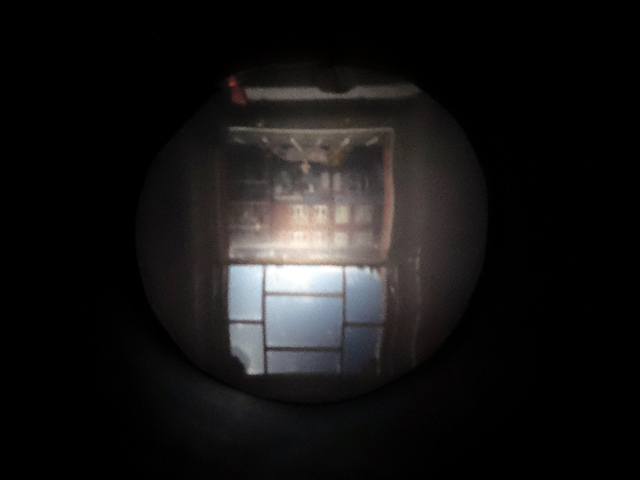 In this portable camera obscura, the hole acts like a lens by only allowing a narrow beam of light to enter. It forms an upside-down, reversed image as a regular film camera would, so you can see how a camera works. 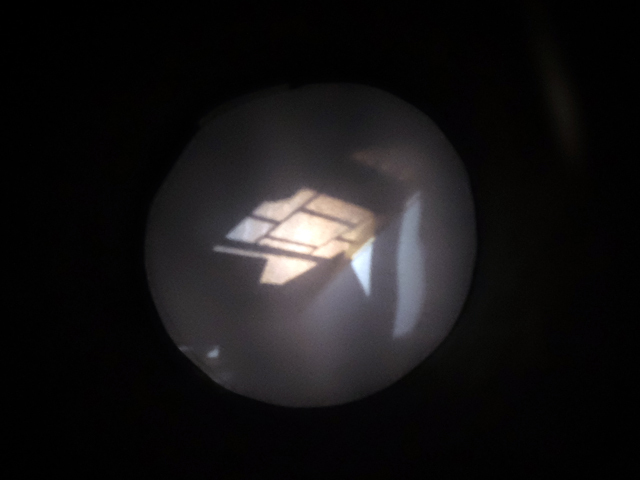 By using our own ‘modern’ cameras and phones we were able to capture these old style images from our homemade camera obscura(s). The results were really quite amazing. ‘Can we really make a camera out of this stuff?’ was one of the first thing asked. – YES WE CAN. There were plans being made to turn the whole gallery into one giant camera!! Lightbox continues on the 2nd Saturday of each month here at Oriel Colwyn with the next one scheduled for Saturday 12th July. If you would like to join in, there are still some places left. You can register your interest and find more info here.